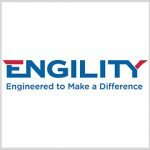 Engility (NYSE: EGL) has received a potential $71M contract to help the U.S. Air Force‘s Space and Missile Systems Center engineer and integrate remote sensing systems. The company said Tuesday it will provide systems engineering support for the missile warning and defense and battlespace awareness missions of the SMC RSS directorate. Services under the contract also include the provision of environmental monitoring data intended to help tactical and strategic forces plan and manage ground, naval and aerospace operations. 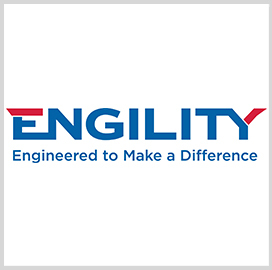 Lynn Dugle, chairman, president and CEO of Engility, said the company has supported the Air Force’s Space-Based Infrared System over the past eight years and will continue to support the country’s national security efforts. The award follows work the company has performed under the SBIRS program and the Space Based Environmental Monitoring Systems initiative. Engility added it will continue to manage, integrate and monitor system of systems for the military branch’s remote sensing enterprise technical baseline, as well as develop cyber tools and system engineering models through the contract.